When it comes to greatness, grandeur, splendor, magnificence, power and majesty you won’t find better than the Ottoman Sultans to think of and talk about!We put that in mind when we started to develop our “Sultans’ Family” fragrances… We assimilated every member of which to a character of that glorious history. Smell and Personate!Hürrem SultanThe fragrance of happiness, joy, welfare and felicity. It privileges and characterizes you! It ascends you among others… It spreads the scent of sublimity, superiority and nobility. It’s for the ambitious ones. When it comes to greatness, grandeur, splendor, magnificence, power and majesty you won’t find better than the Ottoman Sultans to think of and talk about! 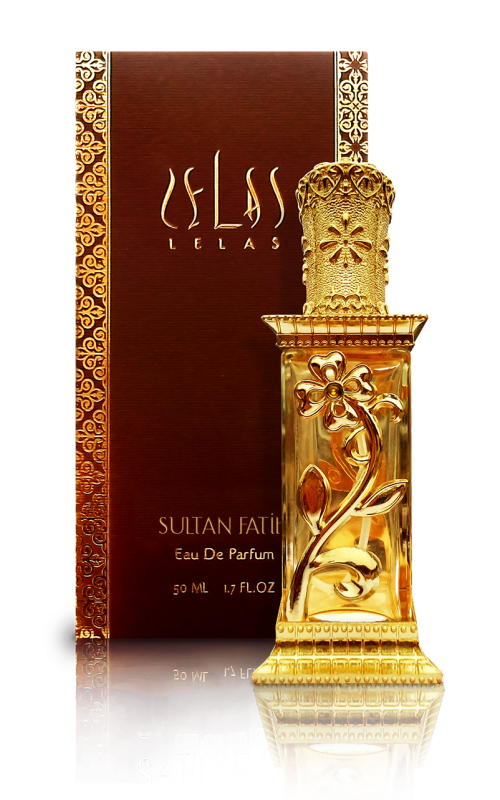 We put that in mind when we started to develop our “Sultans’ Family” fragrances… We assimilated every member of which to a character of that glorious history. Smell and Personate! Kösem Sultan The women power at its most. A unique human combination between the super sultan power and the sweet tenderness, kindness, delicacy, mellowness, love and care of a soulful tender woman. It sets you free! 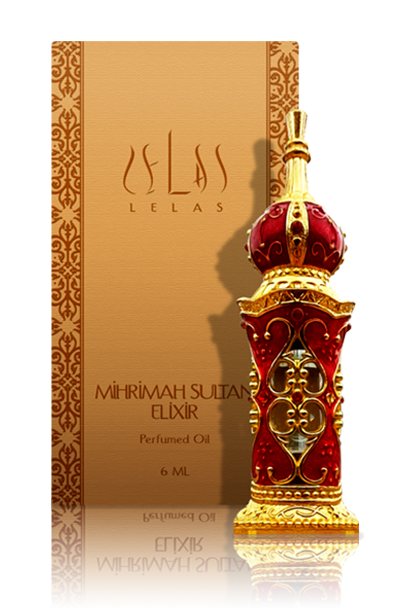 With its refill shaped like the sacred Maqam-e-Ibrahim it embraces the precious recherché Oriental Oud within. A scent looks as if had been sent out from the heaven. When it comes to greatness, grandeur, splendor, magnificence, power and majesty you won’t find better than the Ottoman Sultans to think of and talk about!We put that in mind when we started to develop our “Sultans’ Family” fragrances… We assimilated every member of which to a character of that glorious history. Smell and Personate!Mihrimah SultanFragrance of beauty and charm. It embraces the good and wealth, mind and wisdom and above all well-doing. When it comes to greatness, grandeur, splendor, magnificence, power and majesty you won’t find better than the Ottoman Sultans to think of and talk about!We put that in mind when we started to develop our “Sultans’ Family” fragrances… We assimilated every member of which to a character of that glorious history. Smell and Personate!Nurbanu SultanFor strong determined personals who love power and enjoy influence. They control the helm and navigate to where their dreams lead. When it comes to greatness, grandeur, splendor, magnificence, power and majesty you won’t find better than the Ottoman Sultans to think of and talk about! 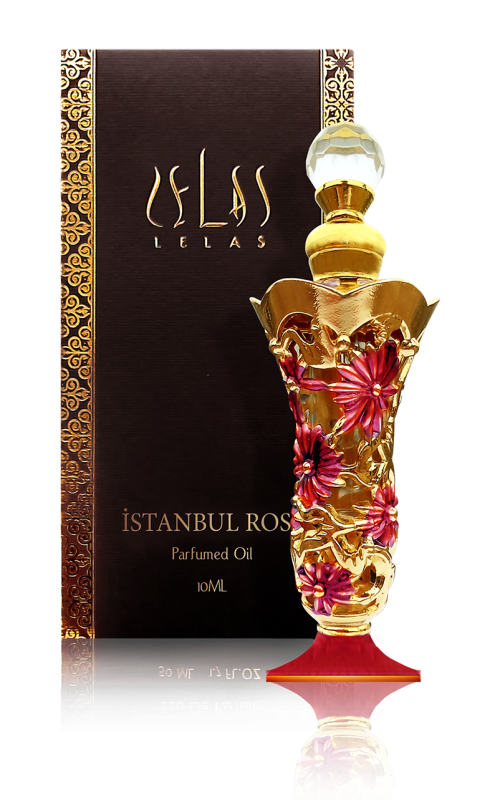 We put that in mind when we started to develop our “Sultans’ Family” fragrances… We assimilated every member of which to a character of that glorious history. Smell and Personate! Safiye Sultan Magnificence of beauty! Personate sensitivity, tenderness, fineness and subtlety as well as the brilliant intellect and outstanding status. When it comes to greatness, grandeur, splendor, magnificence, power and majesty you won’t find better than the Ottoman Sultans to think of and talk about!We put that in mind when we started to develop our “Sultans’ Family” fragrances… We assimilated every member of which to a character of that glorious history. Smell and Personate!Sultan AhmetFor elegant descent gentlemen and stars who are mostly involved in important affairs. They like to organize and be organized. They undertake responsibility and legislate for the good of everyone. It’s for the devoted dedicated pious! When it comes to greatness, grandeur, splendor, magnificence, power and majesty you won’t find better than the Ottoman Sultans to think of and talk about!We put that in mind when we started to develop our “Sultans’ Family” fragrances… We assimilated every member of which to a character of that glorious history. 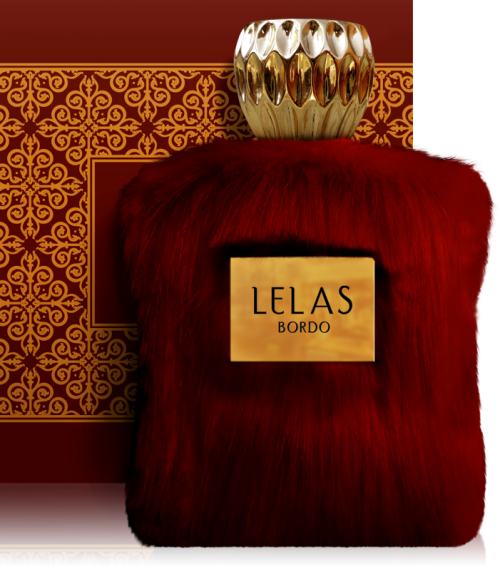 Smell and Personate!Sultan Bayezid the ThunderboltFeel of courage and enthusiasm. Excel at your speed of movement and strength of swoop. Feel like a THUNDERBOLT! When it comes to greatness, grandeur, splendor, magnificence, power and majesty you won’t find better than the Ottoman Sultans to think of and talk about!We put that in mind when we started to develop our “Sultans’ Family” fragrances… We assimilated every member of which to a character of that glorious history. Smell and Personate!Sultan Fatih the ConquerorFeel the genius accompanied with determination and steadiness… Be a self-aspirant, of high-mettle, well-intellectual and very sensible and sensitive. Be a poet or rather a statesman. Be like the Conqueror!